New lights and cornice restoration. It will all be blue in the end. 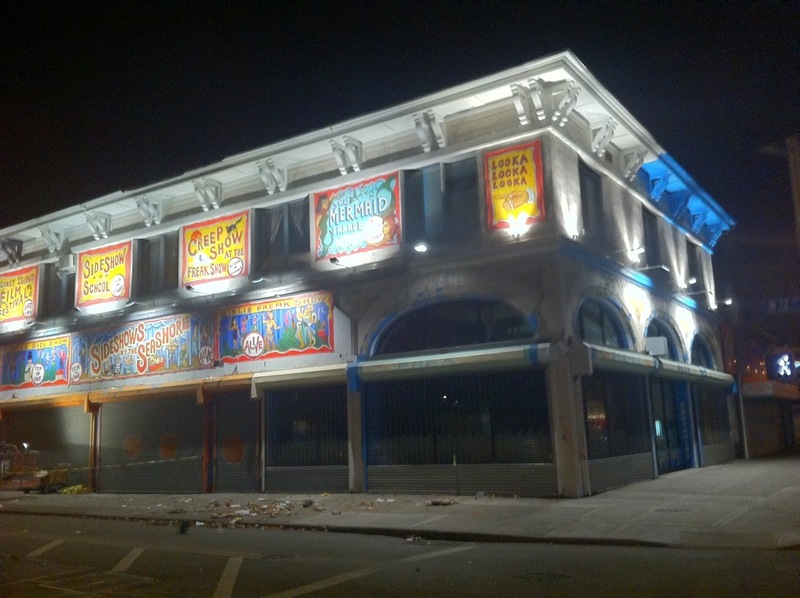 This entry was posted in Uncategorized and tagged Coney Island USA. Bookmark the permalink.